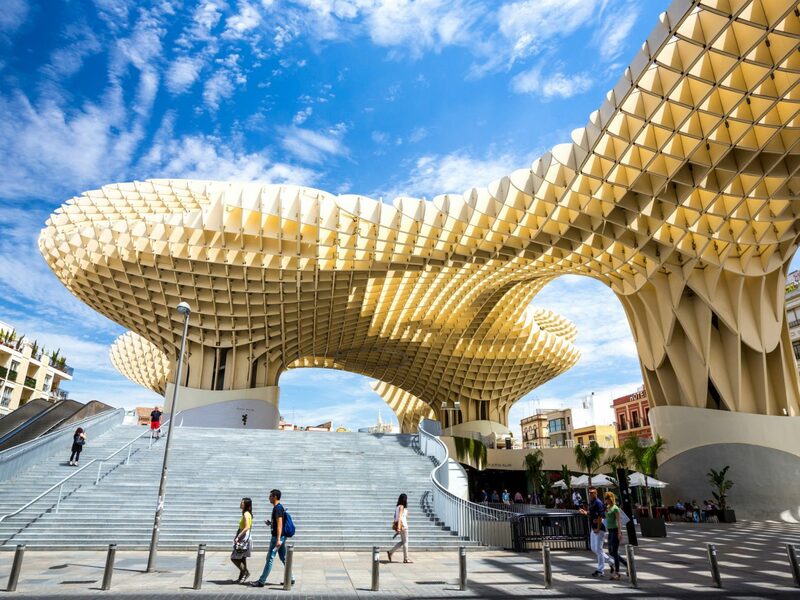 When it comes to planning your next European vacation, it’s easy to see why Spain and Portugal might vie for your attention. 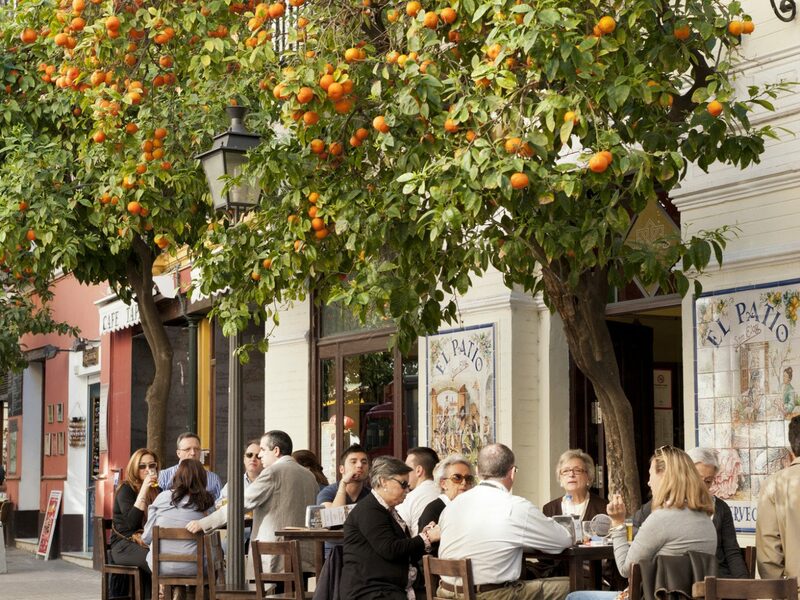 The Iberian neighbors share a temperate Mediterranean climate, historic cobblestone streets and terra cotta rooftops, and many of the same culinary pleasures. 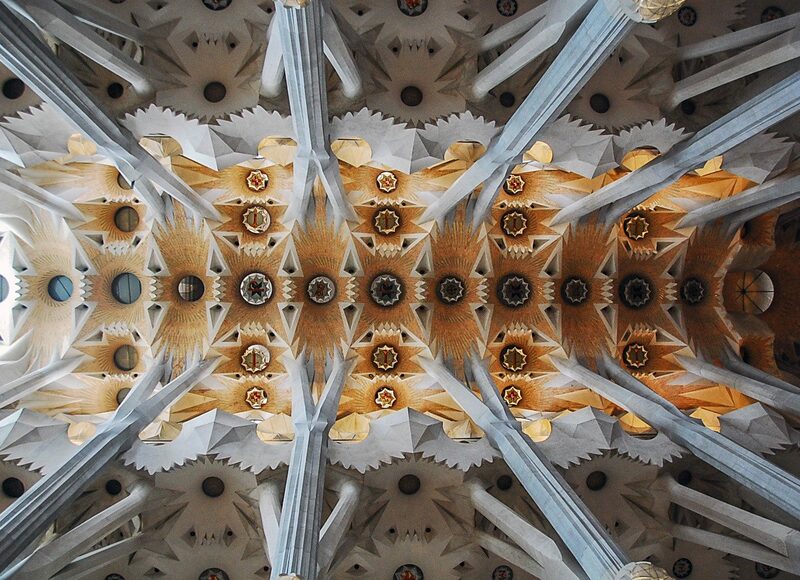 (It also doesn’t hurt that both destinations are endlessly photogenic.) But there are a few key differences, too. 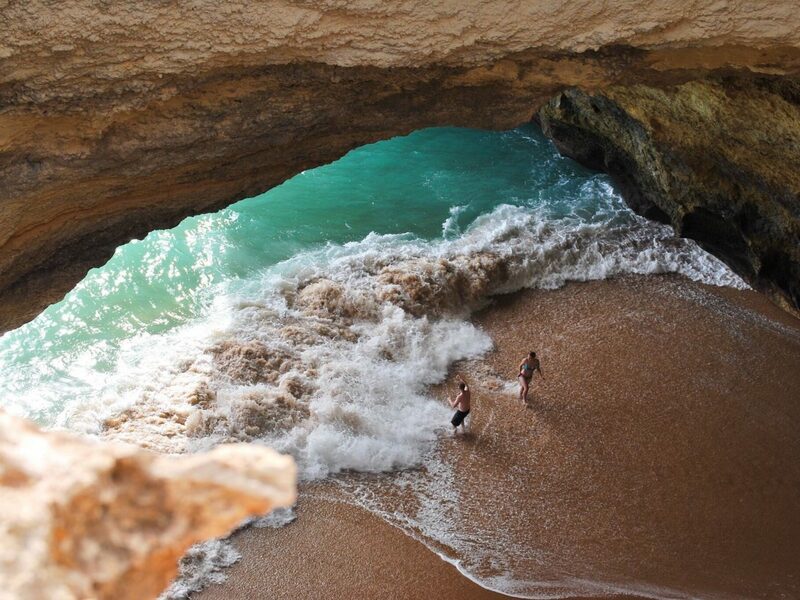 Spain, for one, is five times the size of Portugal, making it difficult to see it all in one go. And while Portugal’s infrastructure is on par with that of other European nations, its relatively slow development has made the country a bargain compared to other EU member states. Which to choose? 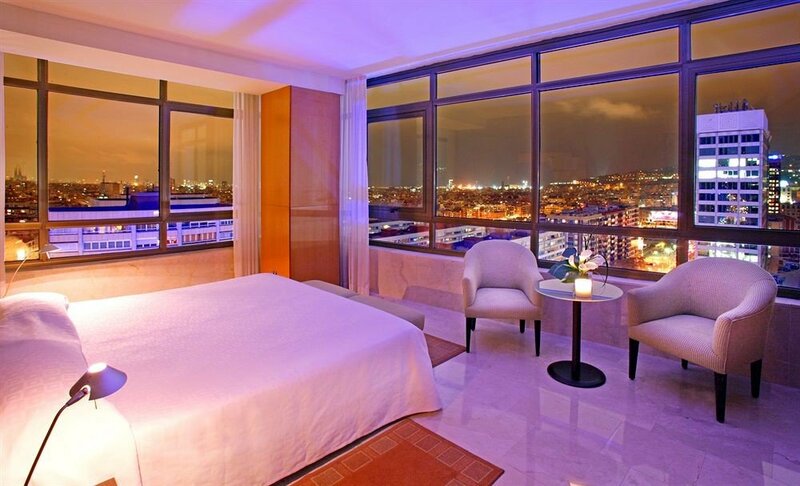 We compiled this head-on comparison for the two in-demand locations to help you narrow down your decision. 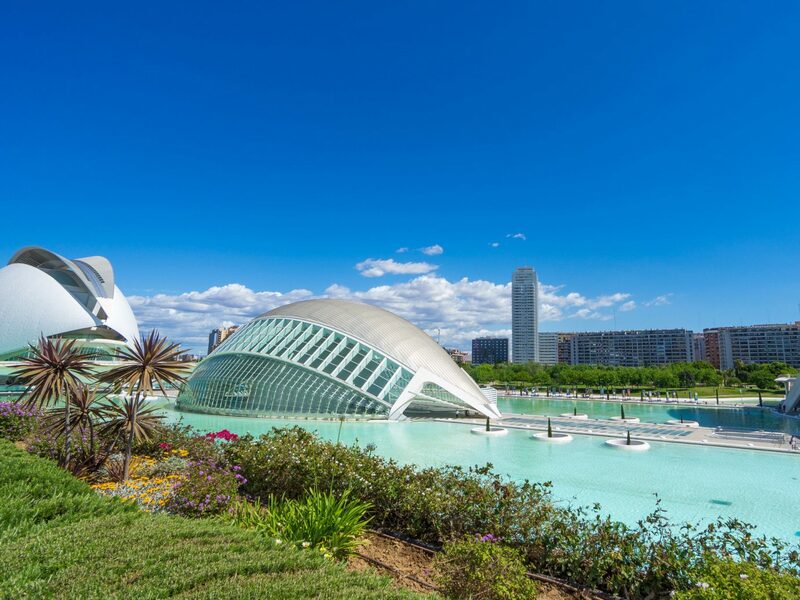 Spain’s sheer size and number of major cities make it easily accessible from most major hubs in the United States and Europe via air and rail, especially during the peak summer season. 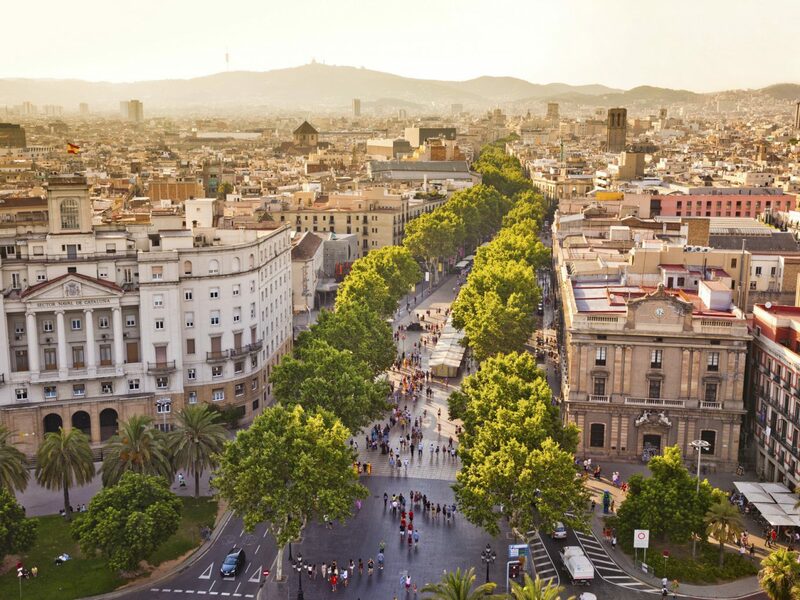 Many domestic and international airlines fly direct into and out of Barcelona and Madrid, including Iberia, the national carrier, American Airlines, United, Delta, and British Airways. 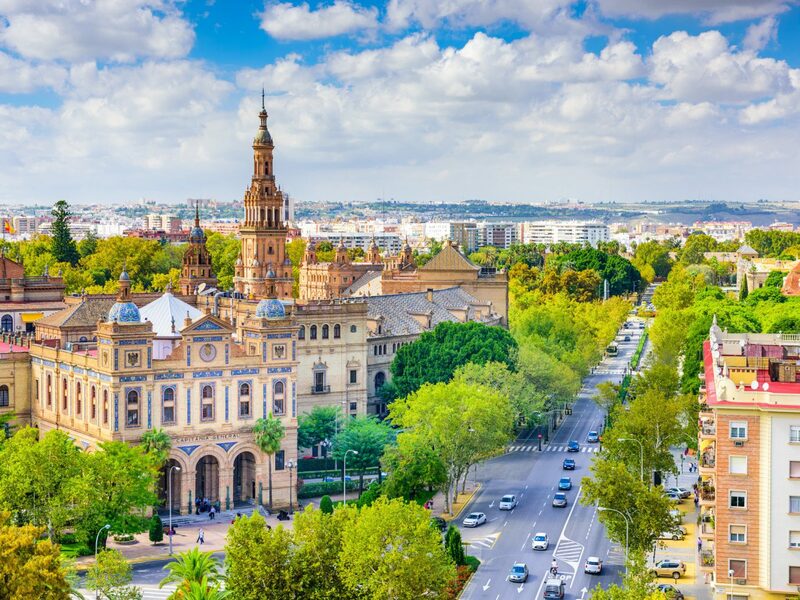 Smaller companies like EasyJet and RyanAir, based out of London, are best for affordable connections from major European cities to secondary Spanish outlets, such as Seville and Valencia. Once in Spain, you can easily reach cities by taxi or train. 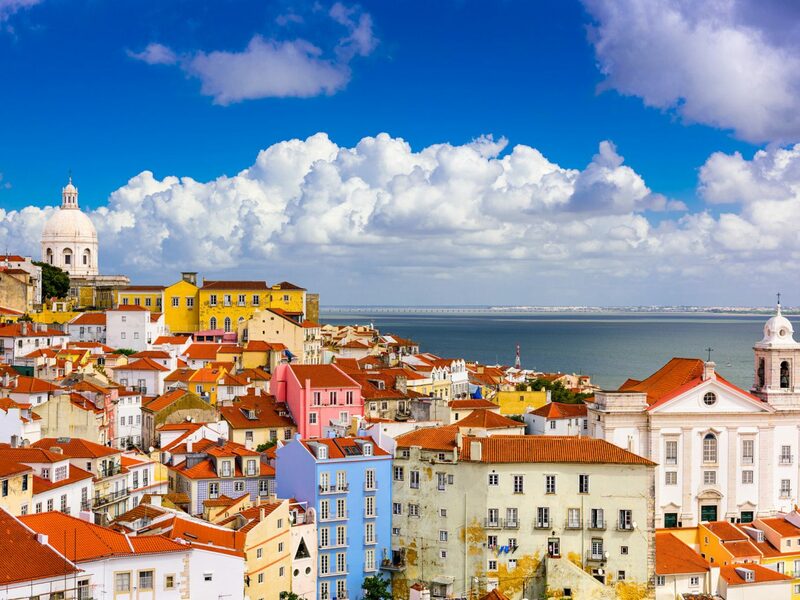 On the other hand, Portugal, while still easily accessible from most European cities and the East Coast of the United States, is still slightly underserved, and reaching Lisbon, the capital, can be subject to more limited—and sometimes more expensive—timetables. TAP, the national airline, offers direct routes to Lisbon from New York and London; other airlines, including United, Delta, and American Airlines, offer non-stop flights through New York, Boston, or Washington, D.C. 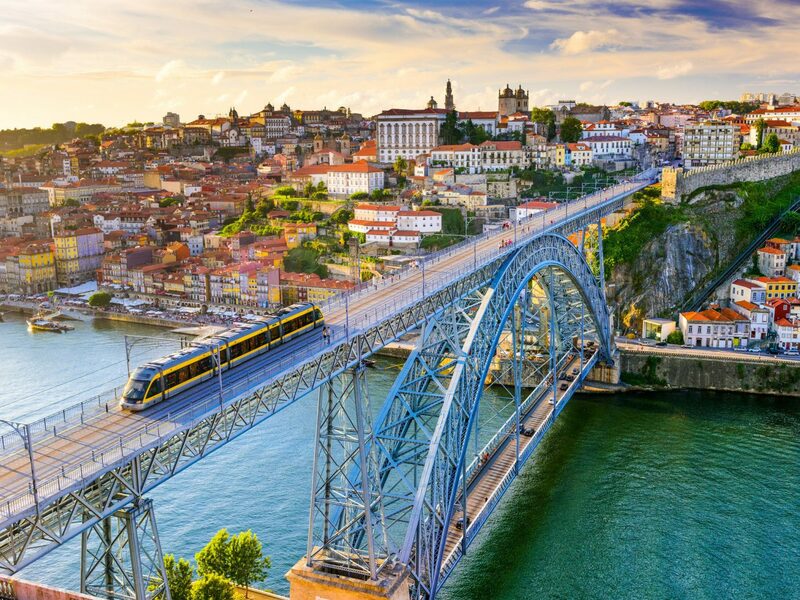 Smaller airlines, like RyanAir and EasyJet, and other major carriers like British Airways and Lufthansa offer connections from Europe to Porto, Portugal’s second largest city. But unlike Spain, high-speed rail travel is less established here; you’re better off renting a car or taking a taxi from the airport. 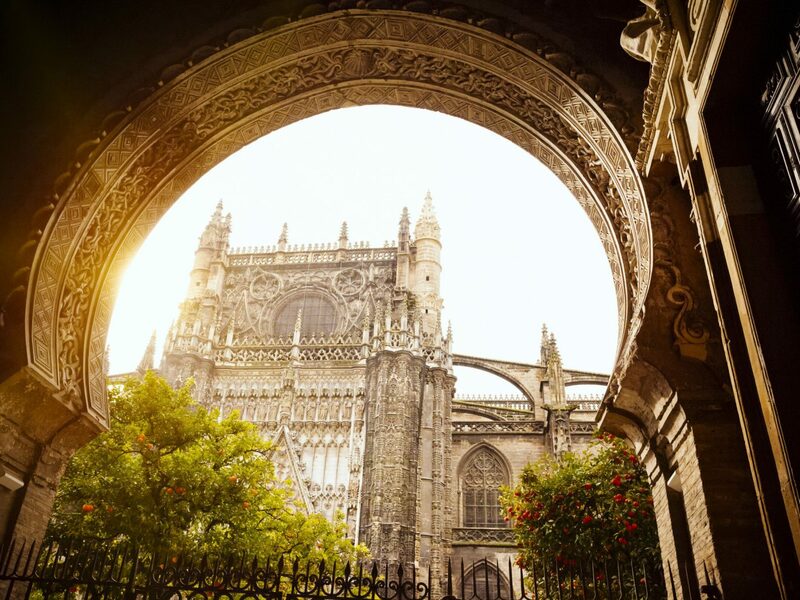 While Spain and Portugal share a similar historical timeline—from the countries’ ancient occupancy by the Romans to the invasion of the Moors in the 8th century, years of exploration and colony-building in the 15th and 16th centuries to periods of dictatorship after World War I—the cultures have evolved independently. 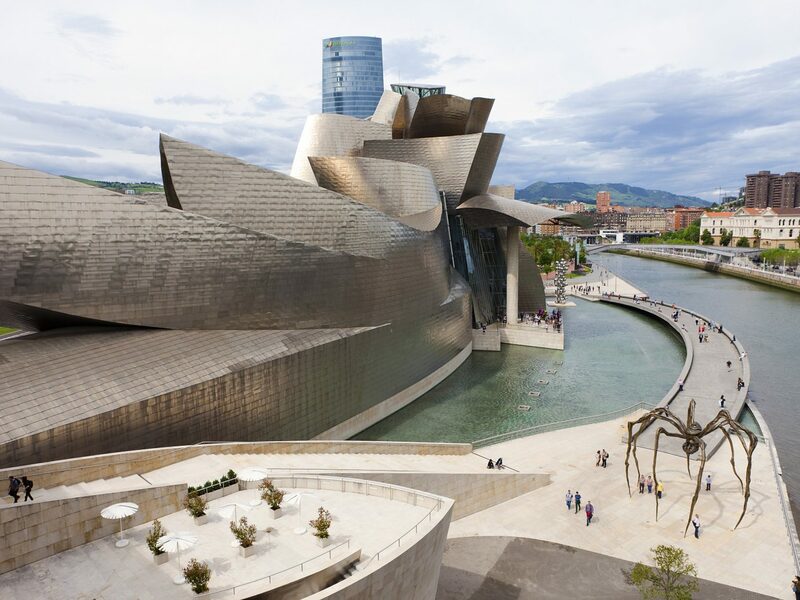 A visit to El Prado or any of the country’s world-class museums reveals that Spanish experience is dominated by creative expression. 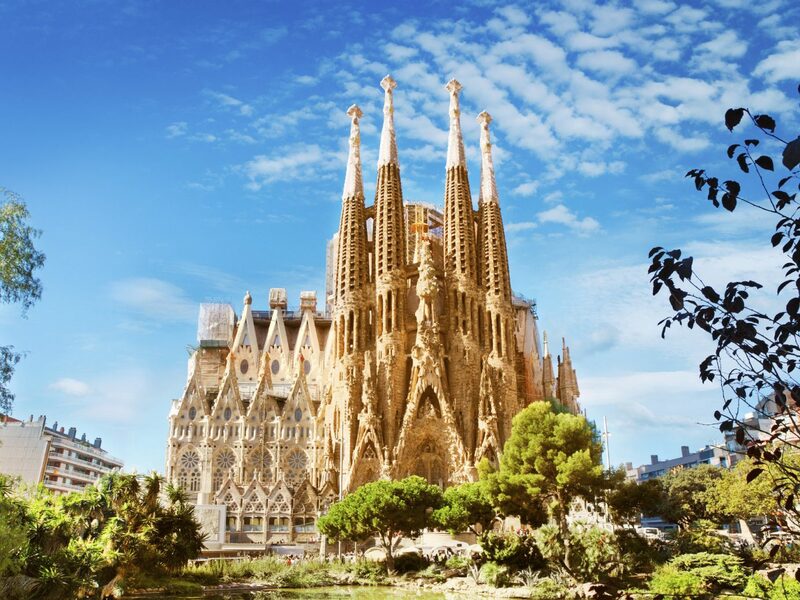 Some of Spain’s greatest contributions are in the realms of art, from the surrealist spires of Antoni Gaudí’s La Sagrada Familia to the magical realism of Don Quixote to the cubist works of Pablo Picasso. 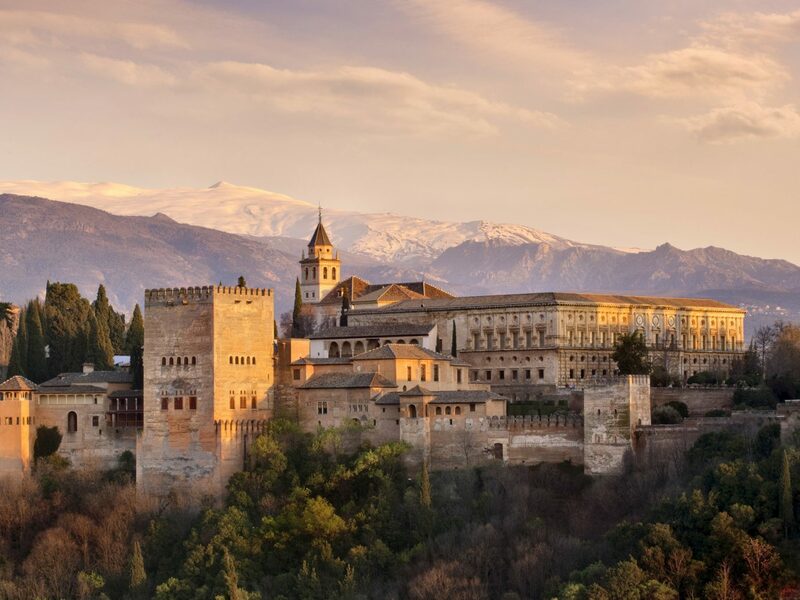 The north is known for its modernist, avant-garde architecture by the likes of Frank Gerhy and Santiago Calatrava, while the influence of Moorish settlers is visible in the grand palaces of Andalusia (La Alhambra is a feast for the senses). 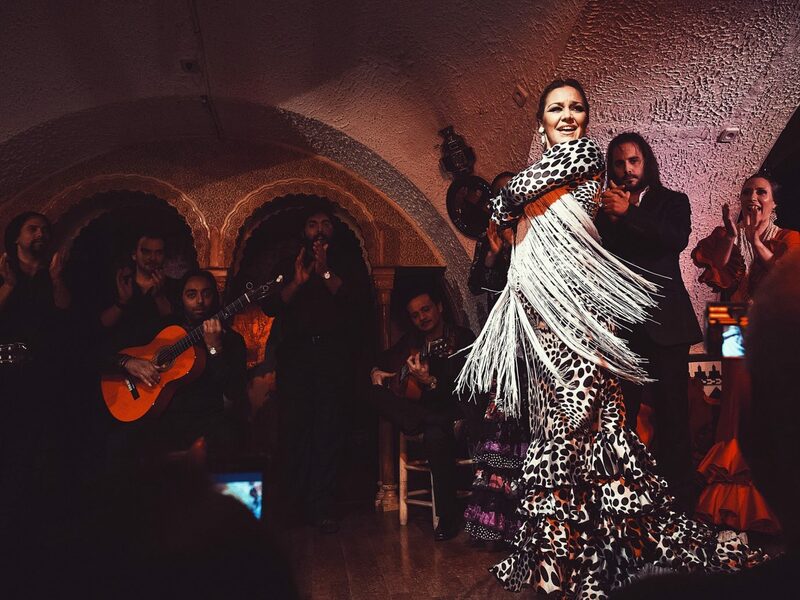 And for a transportive experience that feels like a direct route into the beating heart of old España, a traditional flamenco dance performance is a must-see. Where the lively claps and twirls of flamenco flourish in Spain, fado music is haunting and downright melancholy, a metaphor for the subdued pleasures that exist in Portugal. 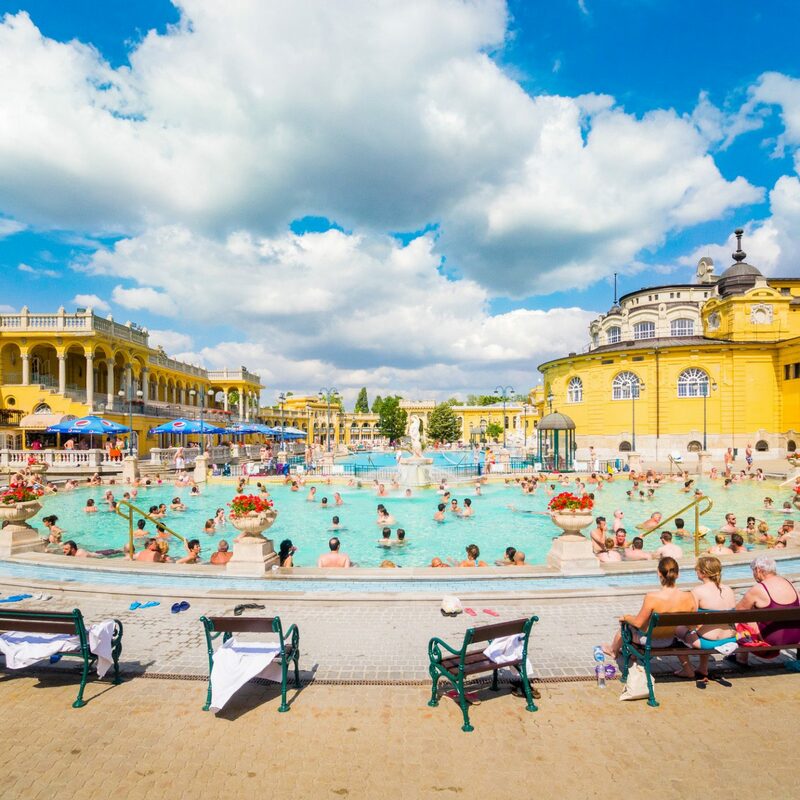 The country’s diminutive size makes it easy to explore its diverse interests. 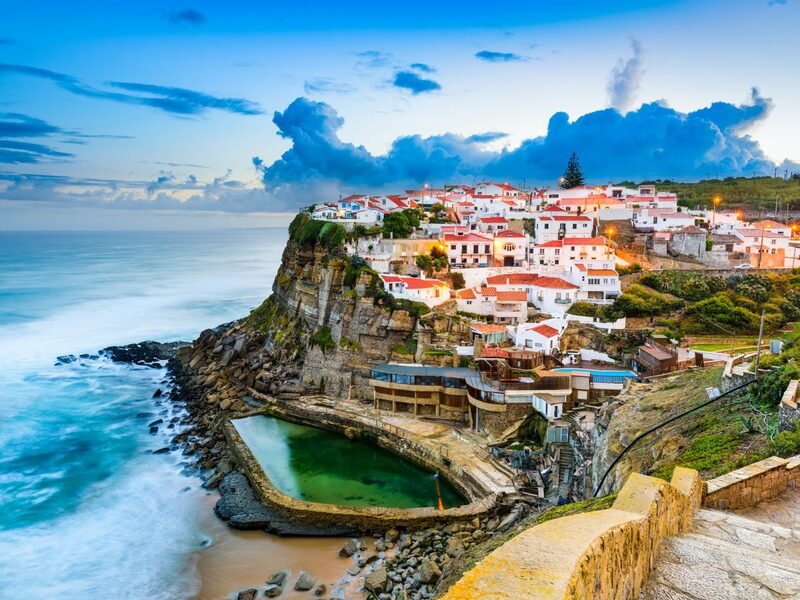 Surfers are lured to Portugal’s Atlantic coast by laid-back fishing villages and some of the world’s best waves, while history buffs prefer to see the romantic 19th-century summer residences of Lisbon’s elite in Sintra. 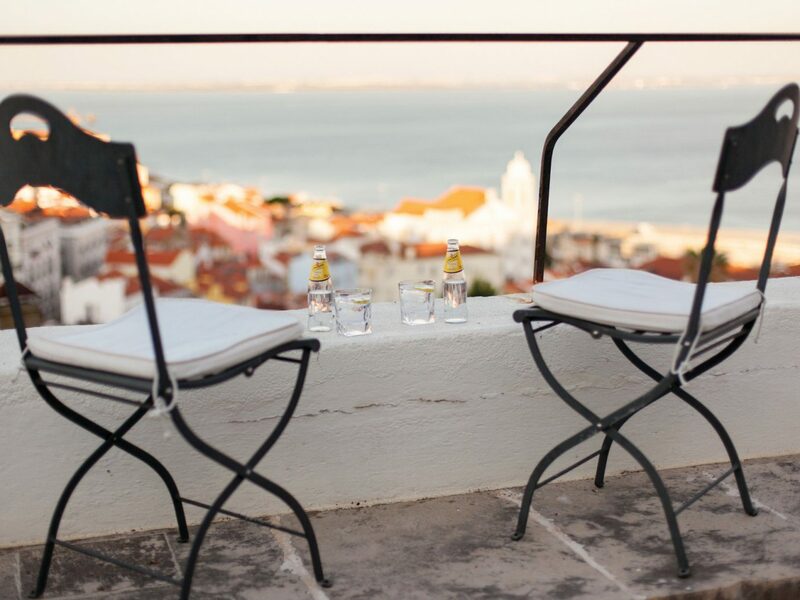 But to truly understand the depth of the country’s national pride, be sure to visit Lisbon’s neighbor Bélem—with its famous tower and immaculate monastery—where Vasco de Gama and other 16th-century explorers once set sail for the New World. 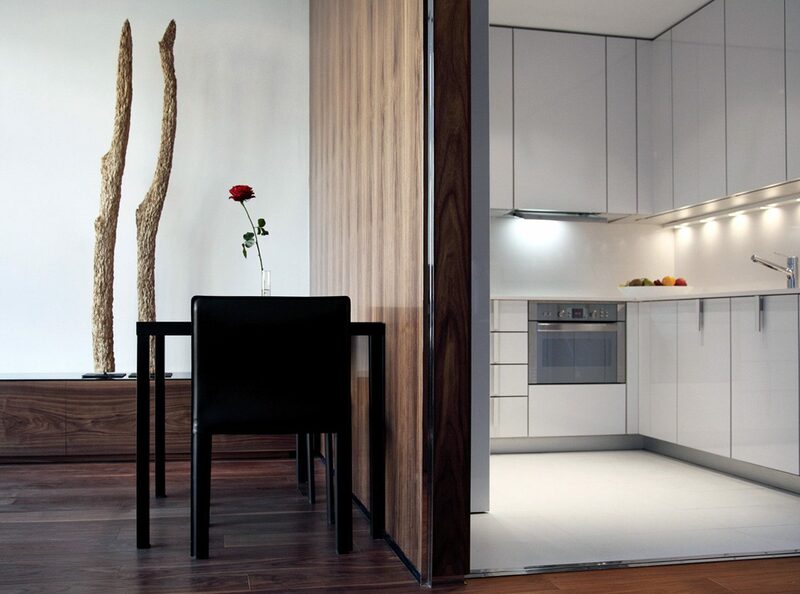 The culinary prowess of Spanish chefs is no secret among the epicurean cognoscenti. 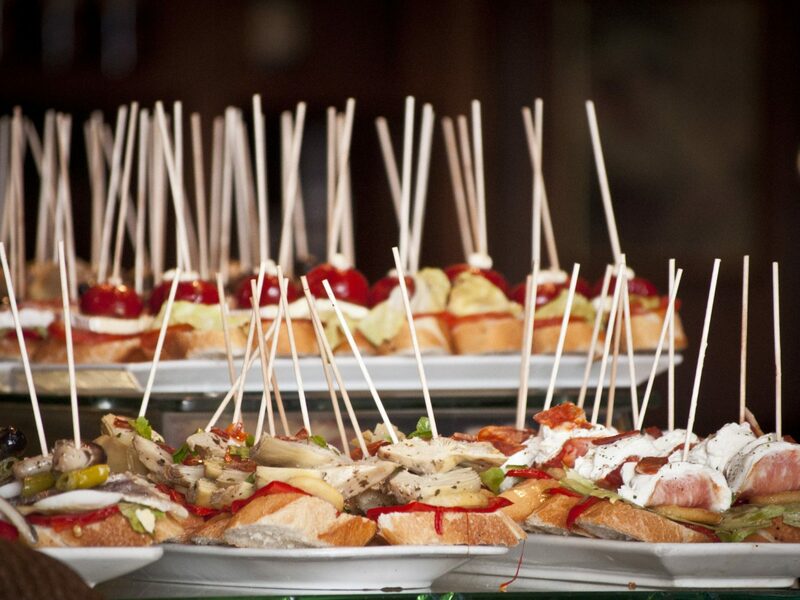 Today, tapas are one of Spain’s most beloved exports—and along with it specialties like pan tomate, jamón Ibérico, and gambas al ajillo (garlic shrimp). 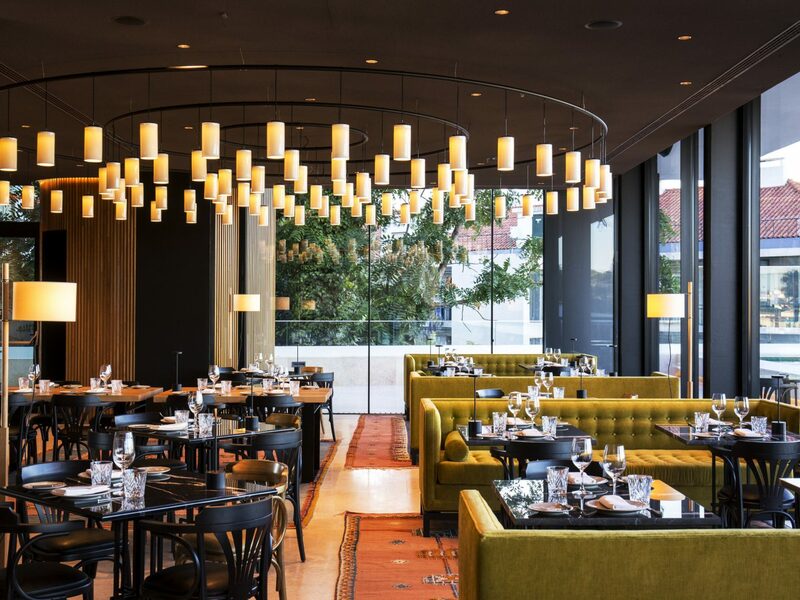 But these rustic dishes find their counterpoint in the inventive molecular gastronomy that is typified by such forward-thinking Michelin-rated stalwarts as El Celler de Can Roca and Arzak. (Don’t even think of going unless you’ve made reservations months in advance.) Given the country’s vastness, delicacies vary from region to region. 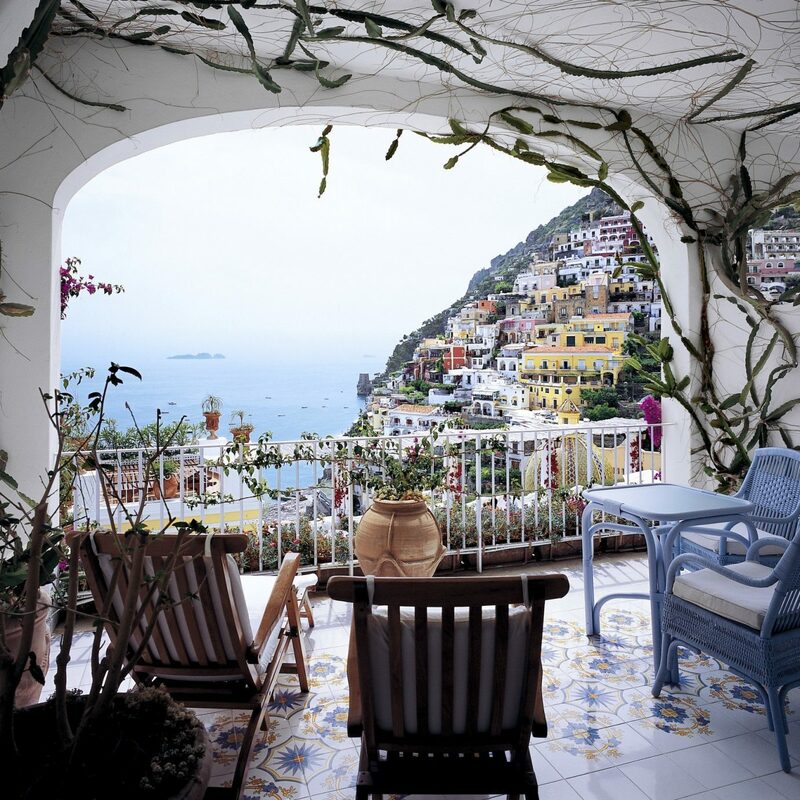 Like the architecture, food in the south is infused with Moorish flavors, from saffron-scented paella to creamy ajo blanco, a cold garlic soup; the north features heartier staples with humble ingredients such as fabada asturiana, a peasant pork-and-bean stew, though seafood also plays a strong role. Spanish wines need no introduction, as once obscure varietals like albariño, tempranillo, and rioja have gained international acclaim—and with it, the kind of in-the-know tourists who book intensive wine holidays. Less well known is the sweet yet medicinal vino de naranja, or orange wine, that comes exclusively from Andalusia. And no whiskey lover would miss tasting the Spanish sherries that flavor many of the oak barrels in which the spirit is often aged. Meanwhile, Lisbon’s café culture rivals that of many other European cities. 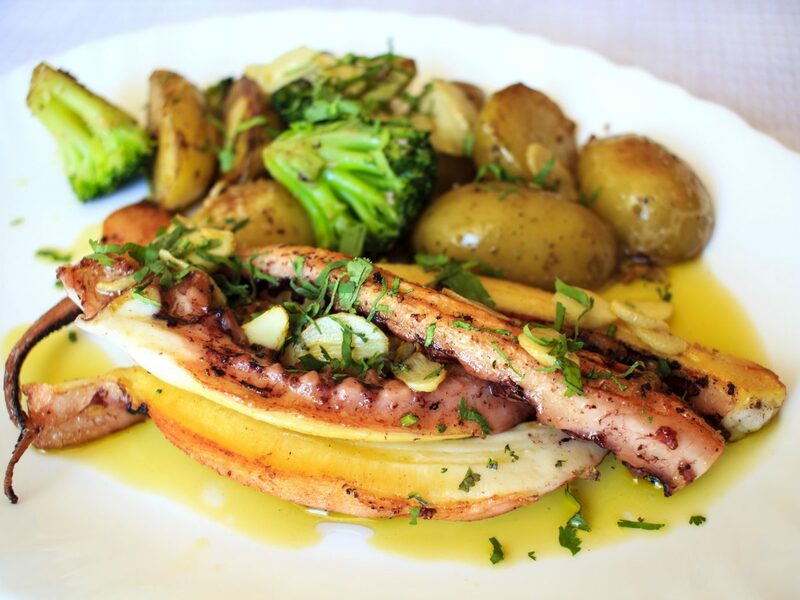 In keeping with the country’s 1,100 miles of Atlantic coastline, Portuguese cuisine centers on the fruits of the sea, namely cod, which is prepared in any number of ways: as salt-cured Bacalhau croquettes, in seafood stews with sausage and potatoes, or simply grilled with lemon and herbs. 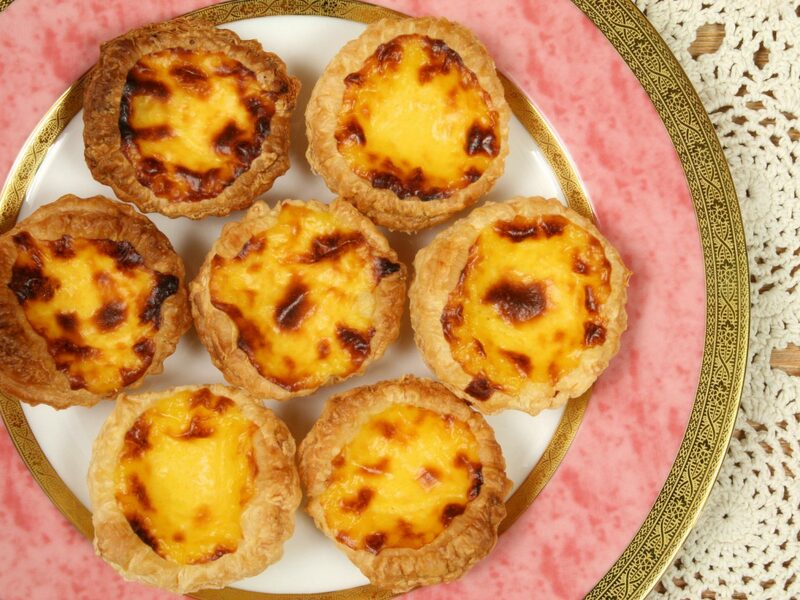 In fact, simplicity is a hallmark of Portuguese cuisine, and the flavors are typically fresher and lighter than their meat-laden Spanish counterparts. 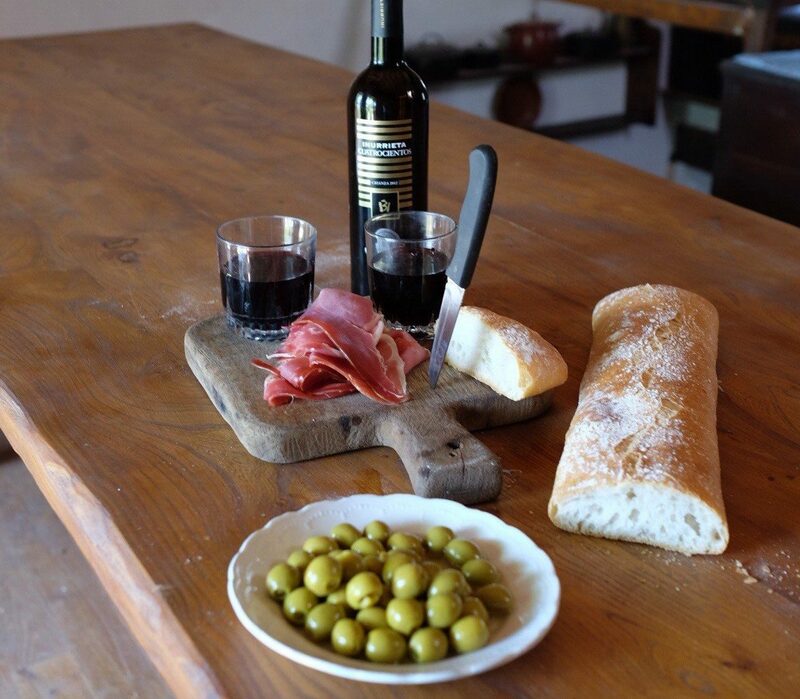 But like Spain, Portugal is also home to a thriving wine industry. 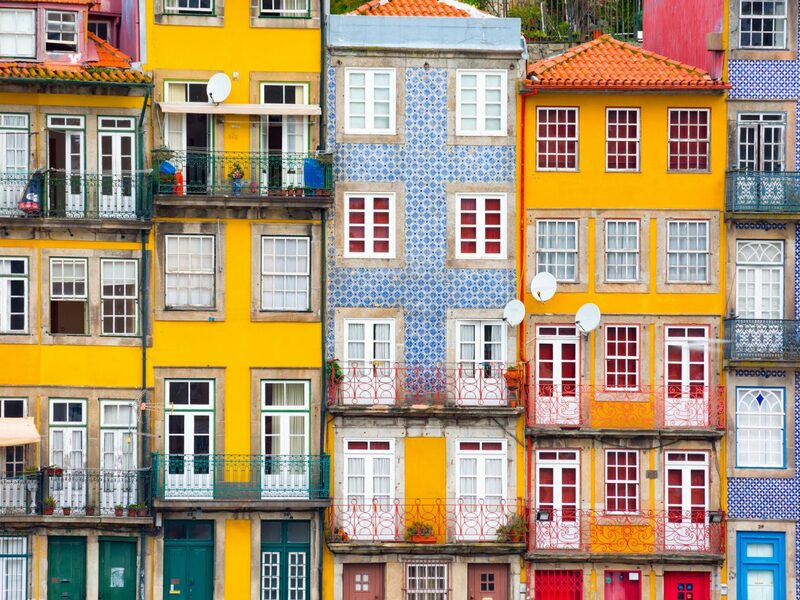 Porto is the historic birthplace of port, a sweet varietal that’s typically enjoyed after dinner. Northeast of the city the Douro Valley is renowned for its terraced vineyards and approachable touriga nacional, touriga franca, and tinta barroca grapes used in table wines across the country. 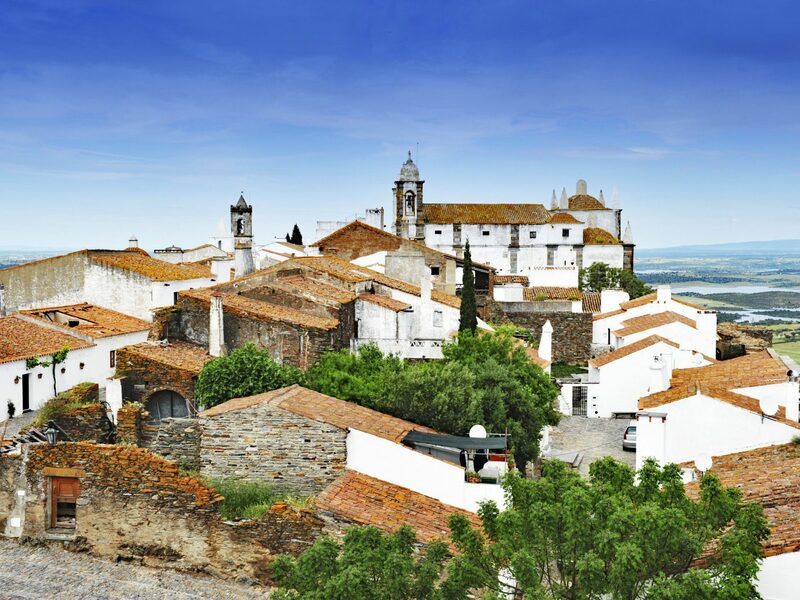 For an even less traversed wine region, head south to the sleepy quintas of the Algarve and Alentejo regions east of Lisbon. 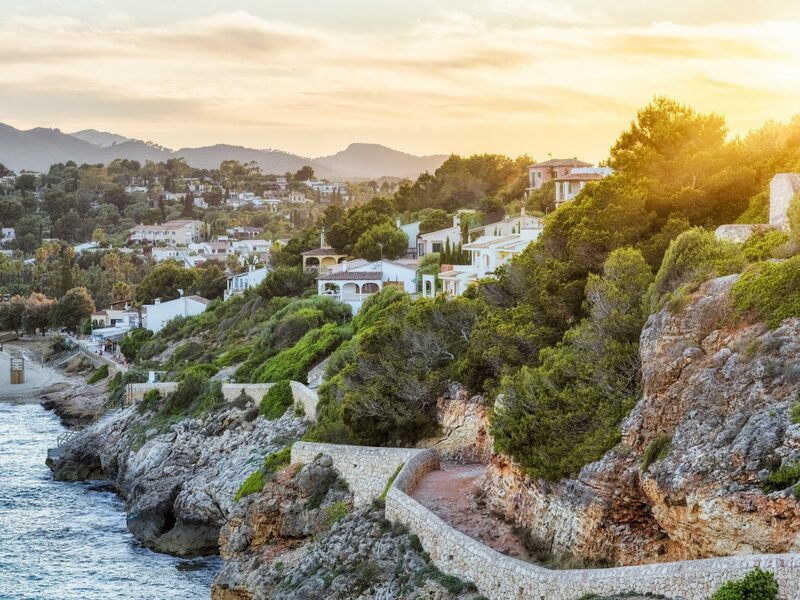 With their powdery sands and azure waters, Spain’s southern shores are some of the world’s sunniest—they don’t call it Costa del Sol for nothing—and, also, some of the continent’s busiest, especially during the warm summer months. Nowhere is that truer than on the island of Ibiza, where the jet set mingle with party people into the wee hours. What that means for you? Expect a crowd. 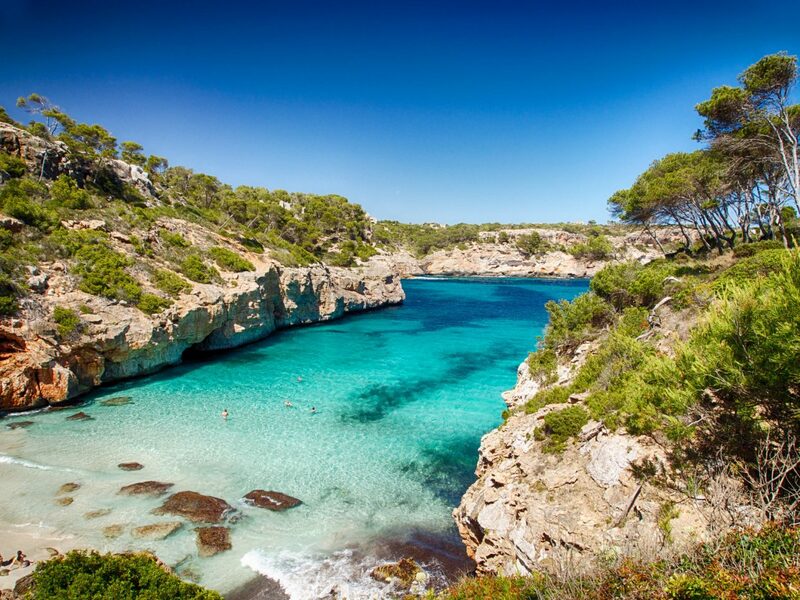 You can, however, find peace in the unassuming fishing villages of Galicia and Andalusia, as well as the Ballearic Islands and Mallorca. 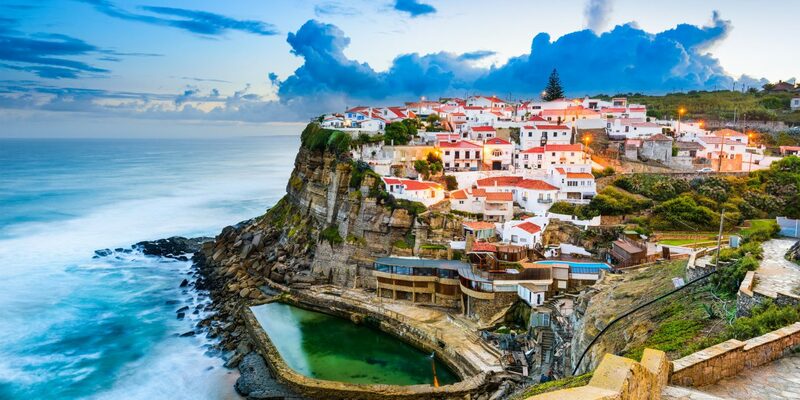 In Portugal, unassuming fishing villages are the norm. 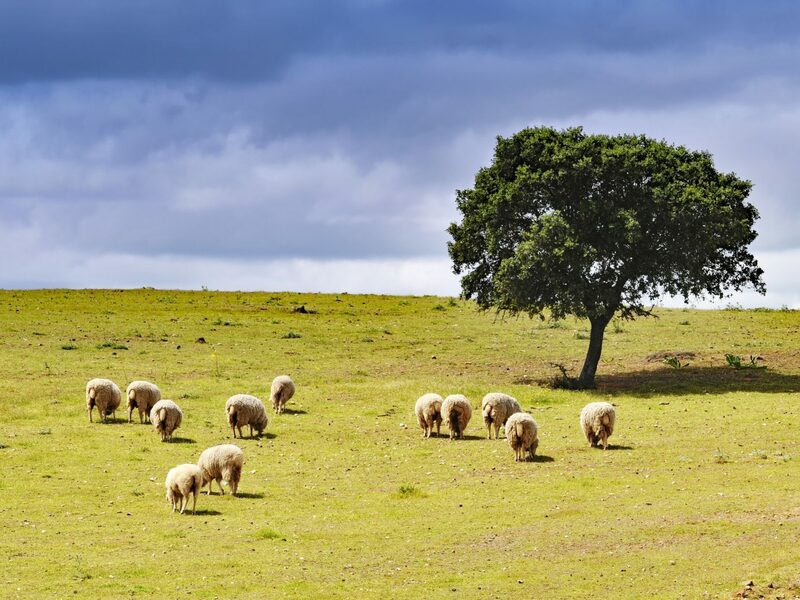 The Azores are a chain of nine volcanic islands with primordial hot springs, lava fields, and some of the best whale watching in the world, but they can be difficult to get to unless you’re flying direct from Lisbon. 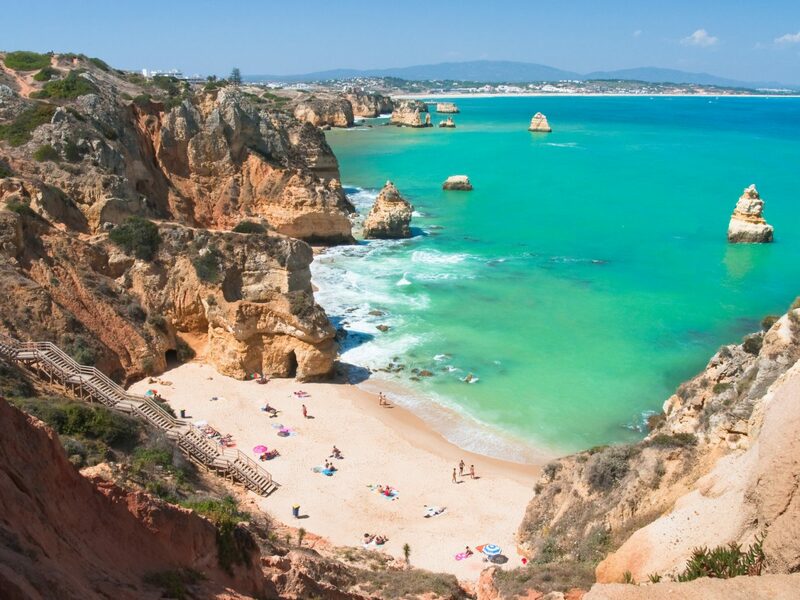 Better to head to the Algarve, a quiet region south of Lisbon where the views are just as picturesque. 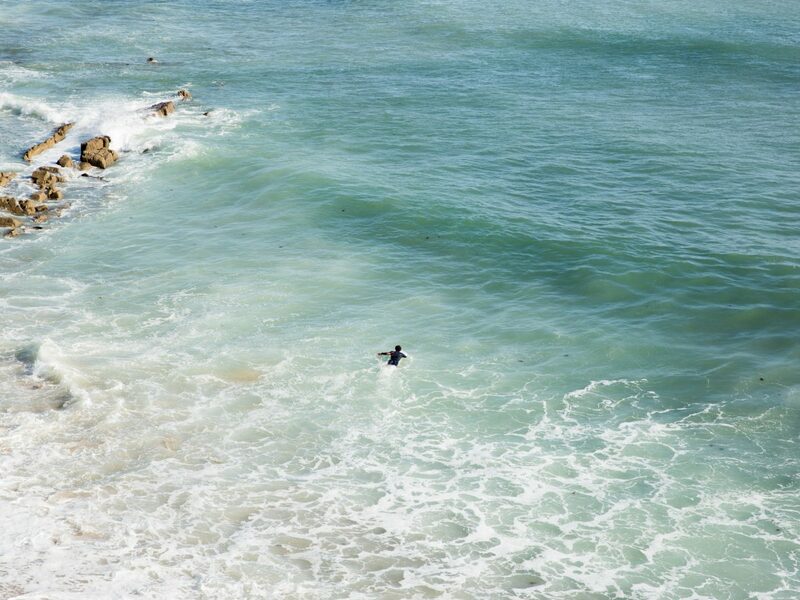 And surf’s up on the west coast, where competition-worthy waves draw boarders both domestic and international.